Aromas of fresh cut baguette and baked apple. 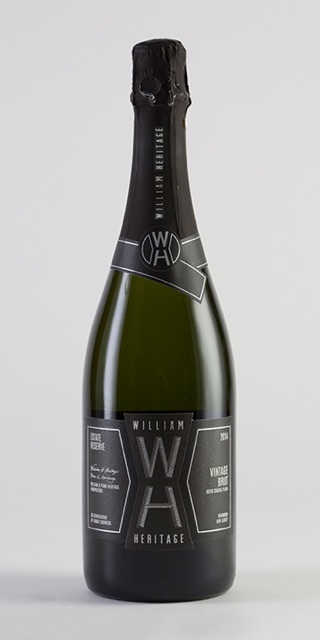 This sparkling wine shows an extra fine bubbly character and taut acidy with flavors of pear, almond and brioche. Finishes with soft supple creaminess and a gentle minerality. Made by the traditional champagne method. Aged 12 months in bottle before disgorging and dosage.